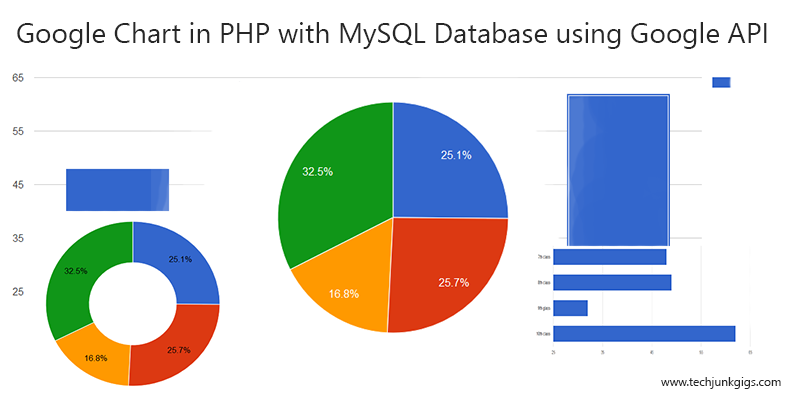 How to Customize a Google Map Custom Markers in PHP, In this tutorial, I’m going to show you how we can add a marker on the google map with Mysql Data we have. adding a custom marker on the map layer will be useful to show custom information with iconic representation as per the user interest. For example, if the user wants to mark census data then the custom markers can be used instead of the default map markers to show the variations in the population strength. I’m taking latitude and longitude in Mysql table and these data with a mark on the google map. This code will generate the map layout for user view, In this code, we use initMap() function for calling the map attribute. 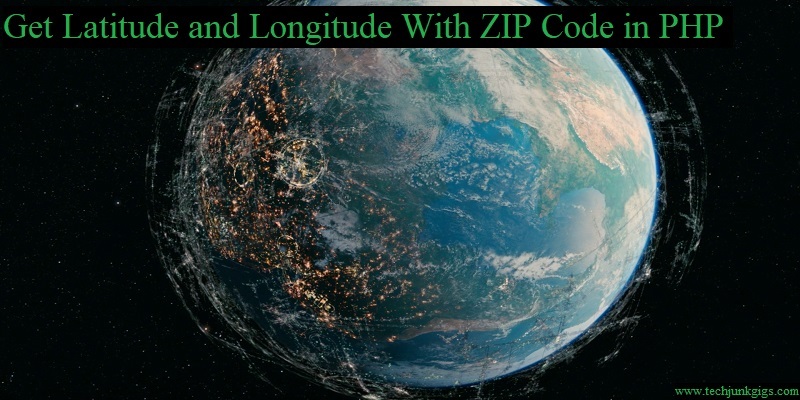 In this piece of code, we define the latitude and longitude with the remark like location name. Here, first attribute A, C, E are Latitude and B, D, F are Logitutdes. Another attribute is Location or additional comment that you want to display with a marker when a user clicks on the marker they with find information about that particular location. So here I’m defining Location A, Location B, and Location C.
This piece of code replace with above code and your dynamic data from MySQL database is set to displaying the result. 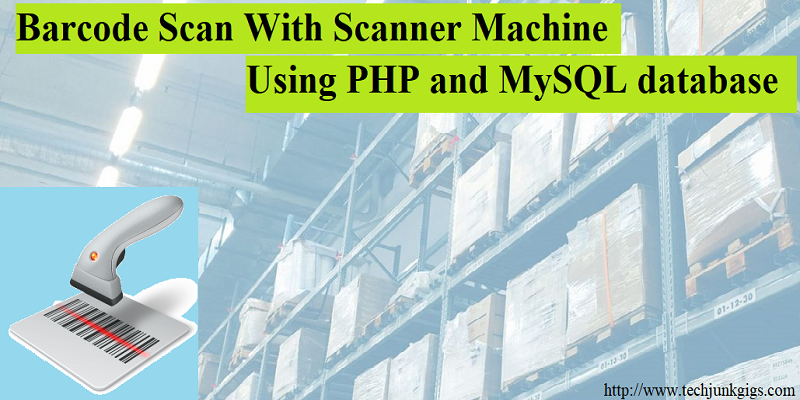 I hope this tutorial helped you to learn How to Customize a Google Map Custom Markers in PHP and MySQL. To get the latest news and updates follow us on twitter & facebook, subscribe to our YouTube channel. If you have any query then please let us know by using comment. I’m glad that you like it. Thank you. Sure I will share, thanks for the information.